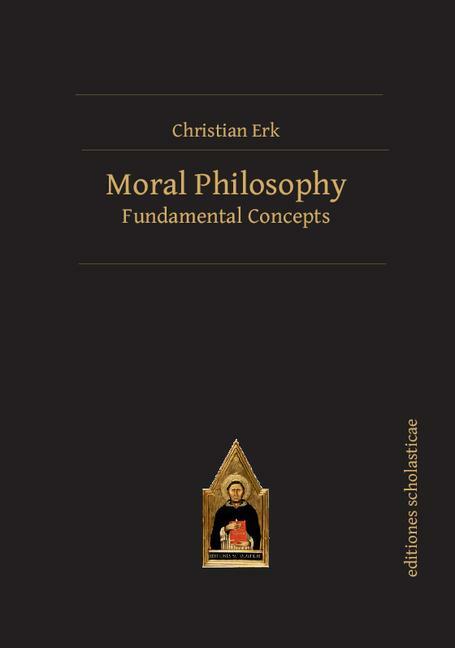 This book has been written in the spirit of exciting its readers about the value and beauty of moral philosophy – or as it is also called: ethics. So, while its proximate purpose is to serve as an introduction to the science called moral philosophy, the true and fundamental aim of this book is to inflame its readers for a subject that is not an intellectual luxury but an essential ingredient to all our lives. The book does not contain ready-made answers to the pressing moral problems of our times. What it wants to achieve is to familiarize its readers with the fundamental ethical concepts that they need in order to tackle those problems on their own and take a well-founded stand. In short: This book is an effort to raise its readers’ ethical literacy and competence. Dr. Christian Erk has studied business economics as well as political theory at the University of St.Gallen, the Copenhagen Business School and the London School of Economics. Having completed his PhD in political philosophy at the University of Zurich, he has held an assistant professorship for management and ethics at the University of St.Gallen. His publications and research focus on general and applied ethics (esp. business, social and bioethics) but also management theory.